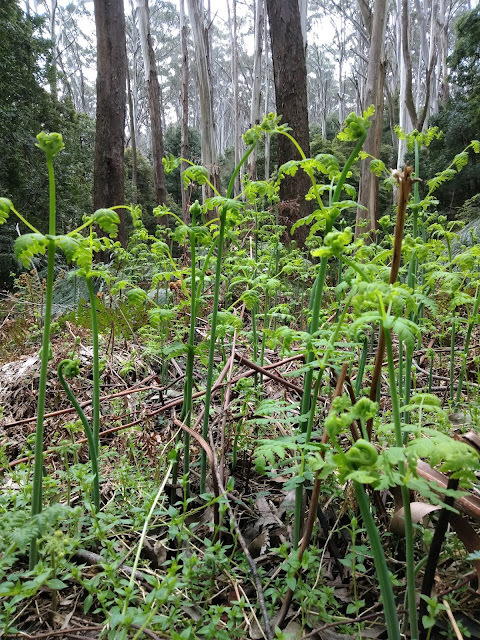 From Daleysford, The Dandenongs to the Yarra Valley, we are so fortunate to be surrounded by nature with only a couple of hours drive to be in the clean air and natural bushlands. Mt Donna Buang is just past Warburton, in the Yarra Valley. A mountain, small to drive up, but a long and trying bike ride that sees many using this as a training ground. Why? First, it is beautiful. Surrounded by tall gums and ferns in a lush green hillscape. Second, the track, is paved and well maintained, no pot-holes or gravel tracks. With hardly any traffic, it is a relatively safe climb. 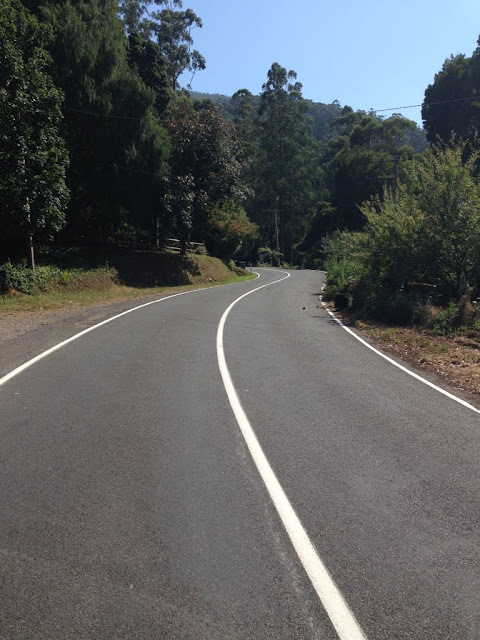 Third, the 17 km climb of about 1000 metres at a 7% slope is perfect for anyone training for hill rides. Note: It gets pretty cold descending and can get hairy in the wet so watch those corners, and personally I wouldn’t ride during the winter months! 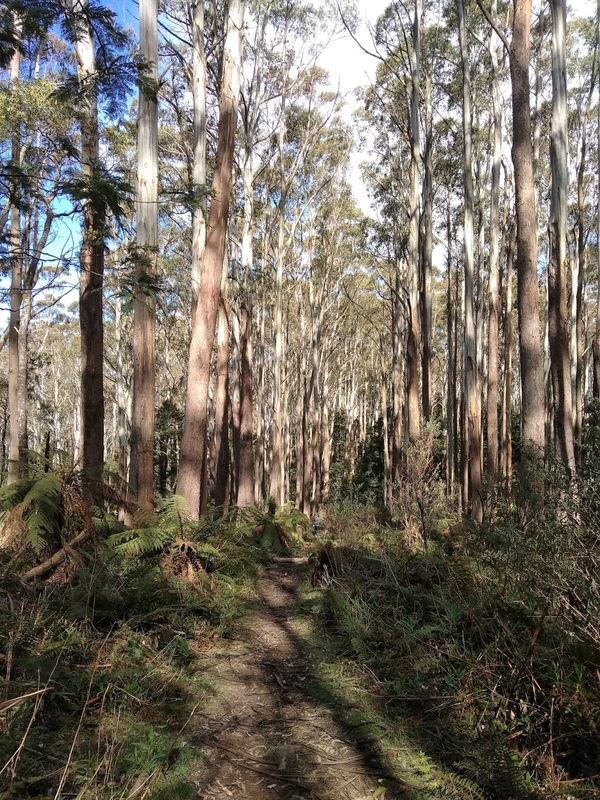 For riders, you can park in Warburton or at the base of the mountain. For those walking, I would recommend parking at 10 Mile picnic ground and taking the 30 minute walk to the top. For those just wanting to enjoy it without the exercise, you can drive to the top and climb the look out for a great view, or have a picnic on the grassy flat. In winter the mountain transforms to snow fields with toboganning. You can check snow updates here: www.visitwarburton.com.au/snow-updates. Tobogans are available for hire at the summit.